Sara Leak serves as the Assistant Director of Graduate Programs at the School of Business. Mrs. Leak, a native of Washington, North Carolina, is a graduate of North Carolina State University, earning a B.S. in Biological Sciences with concentrations in Biotechnology, Genetics, and Health, Medicine and Human Values. She also earned a Master of Public Health from East Carolina University. 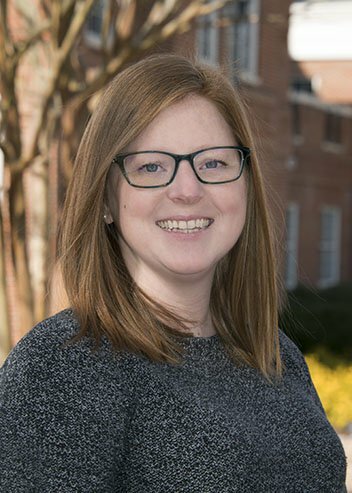 Prior to joining the staff at Campbell University, she worked as the Director of Program Planning and Assessment at East Carolina University School of Dental Medicine.